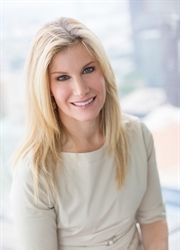 Stacy Simon is a dedicated litigator who has great breadth of experience representing business clients in a dynamic range of complex commercial cases in state and federal courts and in arbitration. Her practice has involved antitrust claims, contract disputes, breach of fiduciary duty claims, fraud and negligent misrepresentations, trade secret and non-competition issues, securities and transactional fraud, patent infringement, partnership and shareholder disputes, and libel defense. Stacy has extensive experience drafting and arguing a variety of evidentiary and dispositive motions in both state and federal court.